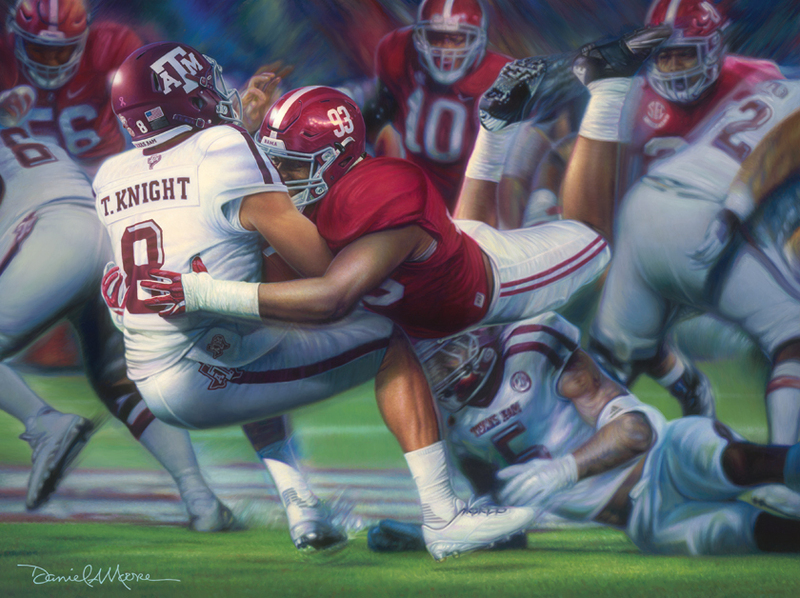 This is the optional signature upgrade for Daniel Moore’s latest print, “Leap of Faith” featuring Jonathan Allen. 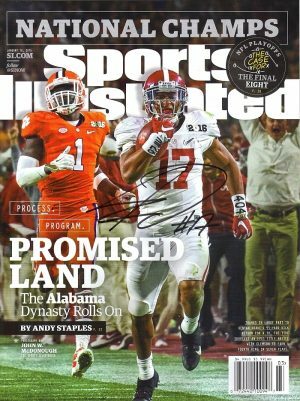 If you have already ordered the print from The Beveled Edge you can add the signature upgrade by purchasing it here. If you have not yet purchased the print, please go HERE.